What Was The 'Dowding System'? Diagram of the Dowding System, Britain's air defence network that controlled both the flow of intelligence and the communication of orders during enemy raids. The British had developed an air defence network that gave them a critical advantage during the Battle of Britain. The Dowding System – named for Fighter Command’s Commander-in-Chief Air Chief Marshal Sir Hugh Dowding – brought together technology, ground defences and fighter aircraft into a unified system of defence. It not only controlled the fighter force, but other elements of the defence network as well, including anti-aircraft guns, searchlights and barrage balloons. The system had a clearly defined chain of command, enabling control of both the flow of intelligence on incoming raids and the communication of orders. These were further divided into sectors. The main fighter airfield in each sector – called the ‘Sector Station’ – was equipped with an Operations Room from which the fighters were directed into combat. 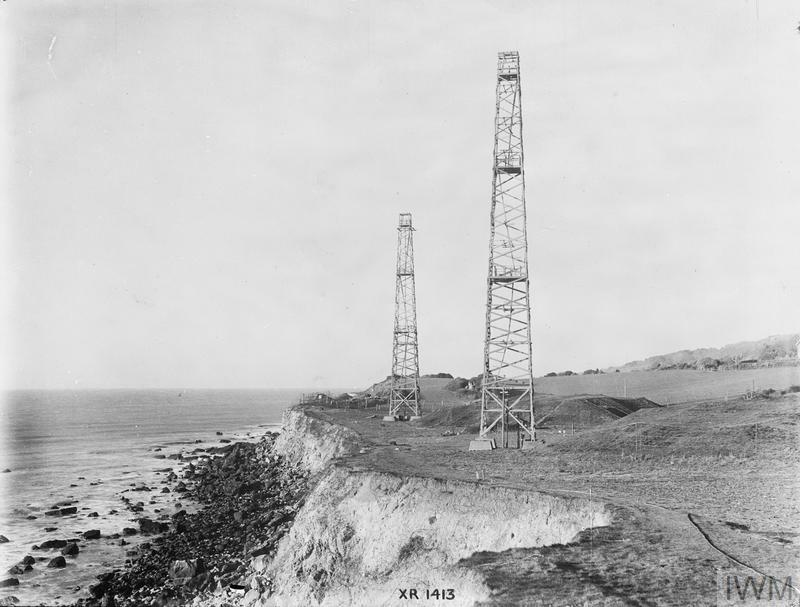 Chain Home: radar receiver towers and bunkers at Woody Bay near St Lawrence, Isle of Wight, England. This installation was a 'Remote Reserve' station to Ventnor CH. A chain of radar stations along the south and east coasts, called CH (‘Chain Home’) Stations, gave early warning of German raids as they approached Britain. But radar pointed away from the British coast and could not detect aircraft once they were inland. 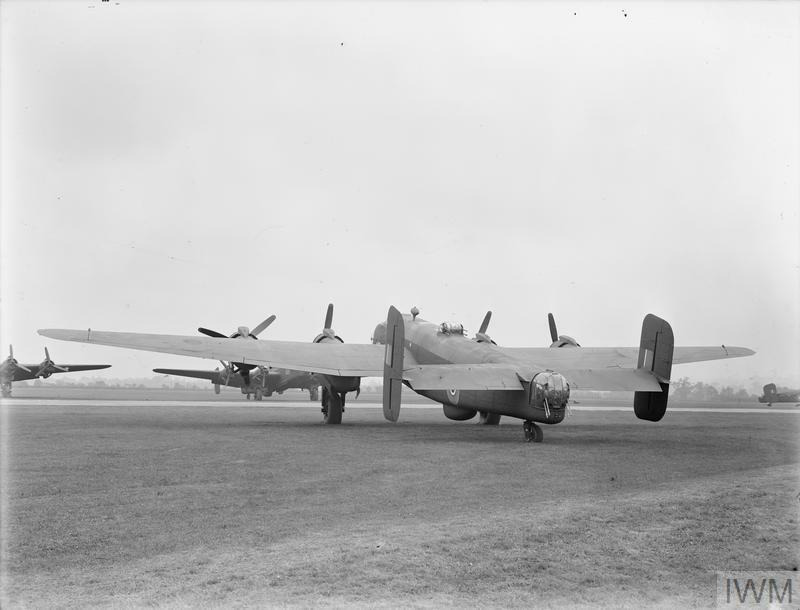 Although a network of ‘Chain Home Low’ Stations was built to detect raids flying below 1,000 feet (305 metres), radar could still have trouble sensing low-flying aircraft. Additional information was therefore provided by members of the Observer Corps, who spotted, tracked and reported enemy aircraft. 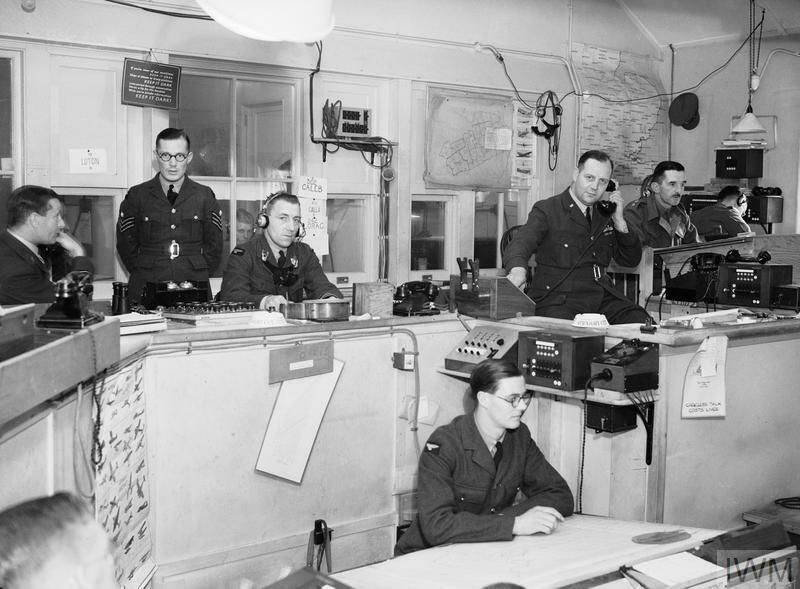 The underground Operations Room at Headquarters Fighter Command, Bentley Priory, Middlesex. Intelligence on incoming raids was passed to the Filter Room at Fighter Command Headquarters at Bentley Priory, the central hub of the Dowding System. Once the direction of the raid was clearly established, the information was sent to the relevant Group’s headquarters. From there it was sent to the Sector Stations, which would ‘scramble’ fighters into action. The Sector Stations received updated information as it became available and used radio to direct fighters already in the air. 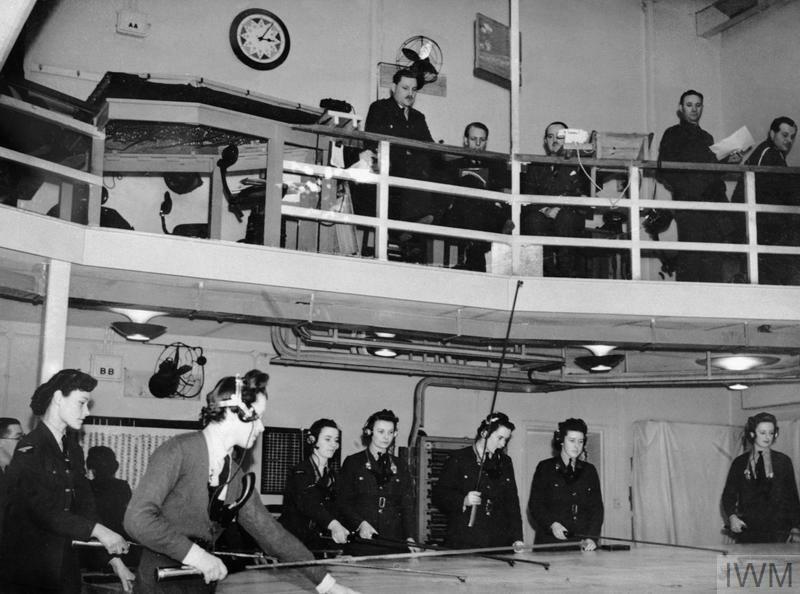 Information provided by the Observer Corps would be filtered through an Observer Corps Centre and then sent either to Fighter Command HQ or directly to Group Headquarters and Sector Stations. Interior of the Sector 'G' Operations Room at RAF Duxford, a Sector Station in 12 Group, September 1940. The Dowding System could process huge amounts of information very quickly. It was a significant part of British success in the Battle of Britain. 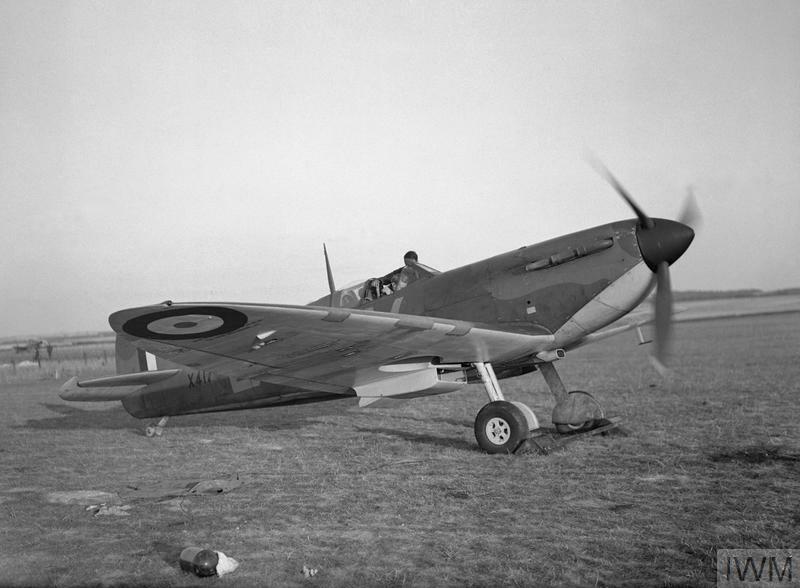 It gave Britain’s fighter defences enough advanced warning to prepare for and intercept raids and allowed Fighter Command to manage its valuable – and relatively limited – resources, making sure they were not wasted.